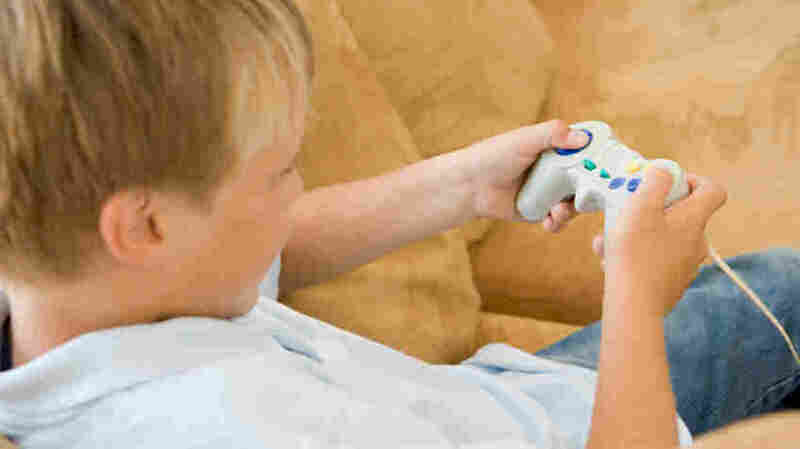 Here's One More Reason To Play Video Games: Beating Dyslexia : Shots - Health News People with dyslexia take longer to alternate their attention between visual and audio cues, researchers say. That's particularly true if they have to attend to a sound after seeing something. That difference may provide clues to better treatments for dyslexia. Video games with lots of action might be useful for helping people with dyslexia train the brain's attention system.